We're currently updating this, check back soon to see how you can celebrate Christmas in July in 2018. Do you cherish the Christmas season? Then why not celebrate it twice a year! 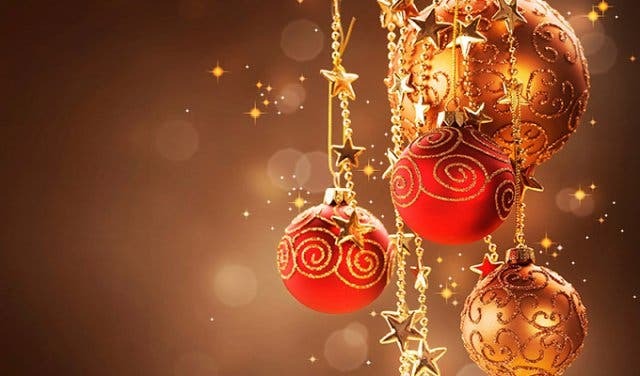 Christmas in July is the Southern Hemisphere’s mid-year chance to observe all of the wintry Yuletide traditions that come with the merry December holiday. 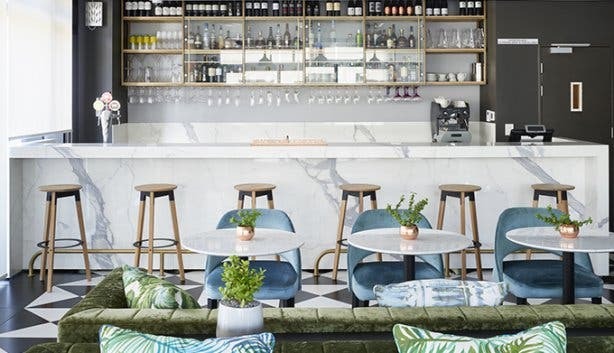 Cape Town has taken the occasion to heart, with many of the its restaurants, wine farms and even surrounding towns hosting festive occasions jam-packed with everything from tinsel to eggnog. 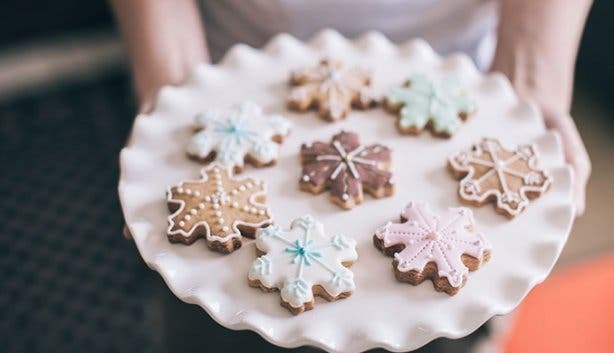 And to help you make the most of the upcoming 25th of July, we’ve scoured the city for Christmas-y events as well as given you some top tips on how to deck the halls at home. Tra la la laa! This year, the Mother City Queer Project (MCQP) is taking their Christmas spirit to a whole new level; complete with Santa, snow, presents and enough festive cheer to last you until December. The German Club, in Gardens, will be kitted out and two dance floors that will feature eight DJs including DJ Groove all the way from Thailand! Also on offer is plenty of laughs in the form of local comedians, gifts galore, thanks to the MCQP, and even a special visit from Santa – have you been naughty or nice? 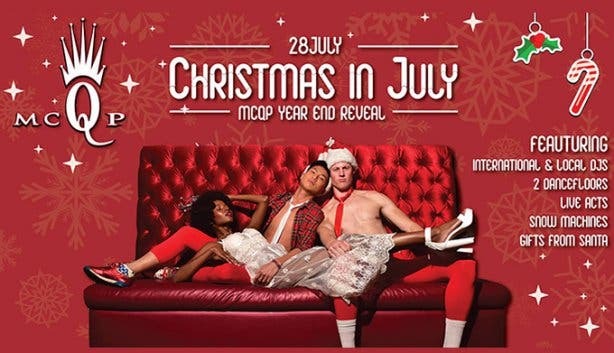 Plus there is the added bonus that the organisers of the annual year-end bash (their biggest party of the year) will be revealing their theme early! Tickets to this event cost R150p/p and they’re available online via Nutickets.co.za. 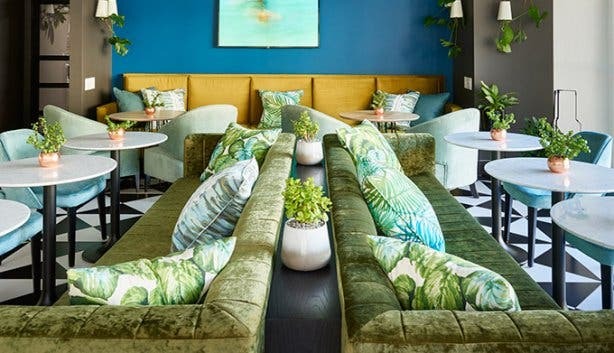 Who wouldn't want to spend an evening being entertained by a live pianist, while dining on a decedent three-course meal at Kelvin Grove in Newlands? On Saturday, 22 July 2017 you'll be able to enjoy a true Christmas in July celebration with all the bells and whistles at their Terrace Restaurant. 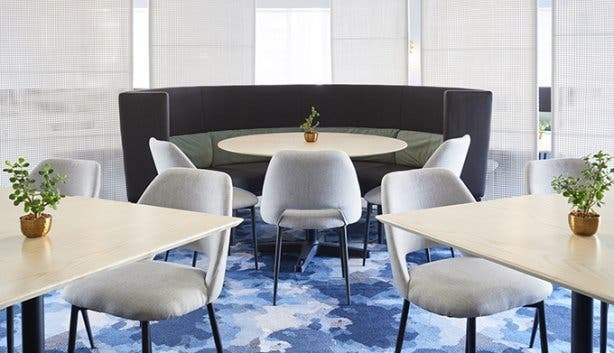 The smart casual evening is all-inclusion at a cost of R235 per person, menu editions include smoked duck breast with sour cherry and apple on gluhwein reduction, as well as ending off the evening with mince pies (something that no Christmas celebration should be without). 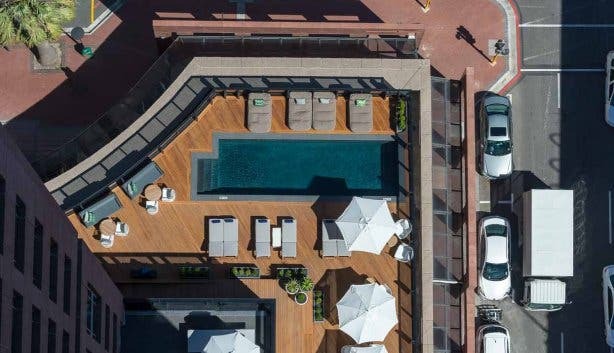 Bookings can be made at The Terrace on +27 (0)21 658 4533. Christmas and stage shows go hand in hand for us (a good bit of panto will fix anything), and the Playhouse Theatre in Somerset West are opening up their doors for a Noel fiesta! 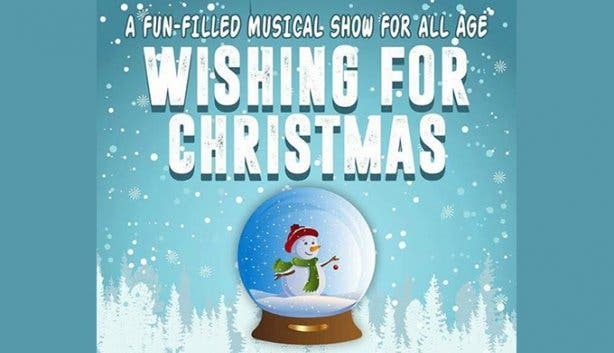 This show follows a group of characters that go on an adventure to search for the true meaning of Christmas. These jolly souls will infect you all with Christmas in July joy and will leave you with a big smile on your face! Head out to Somerset West between Friday, 7 and Saturday, 15 July 2017. For tickets, head to Compticket.com. Merry Christmas, kind of. 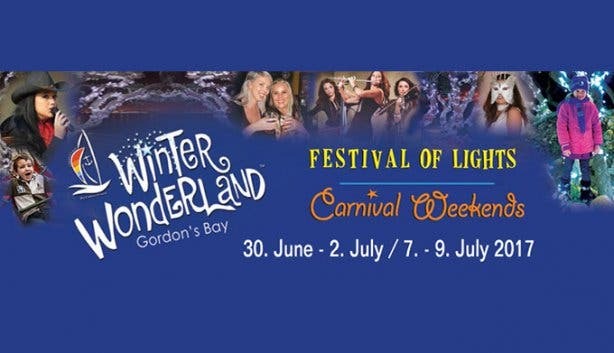 The seaside town of Gordon’s Bay, located just 50 minutes outside of the Mother City, hosts its magical annual winter festival once again this year, from Friday, 30 June to Sunday, 9 July 2017. The charming fair calls on local establishments to dress in fairy lights and offer up delicious eats and family-friendly activities designed to get even the Scroogiest of Scrooges in a festive mood. While the magical Fairy Forest dazzles kids, parents can indulge in a food fair or take a romantic walk along the twinkling harbour bridge. Guests can also expect wine tastings, fine fare, three different markets, a beer tent (which will also be serving glühwein) and plenty of activities for the little ones for the duration of the festival. While there’s no charge involved in attending the merry affair, certain activities do carry a price. Be sure to check out this merry winter festival in Gordons Bay this July! 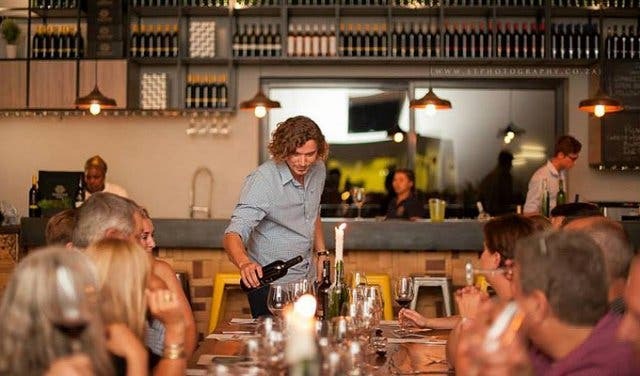 The Stellenbosch-based Marianne Wine Estate is hosting a charming dinner accompanied by live Jazz music at the on-site restaurant, Floreal Brasserie. 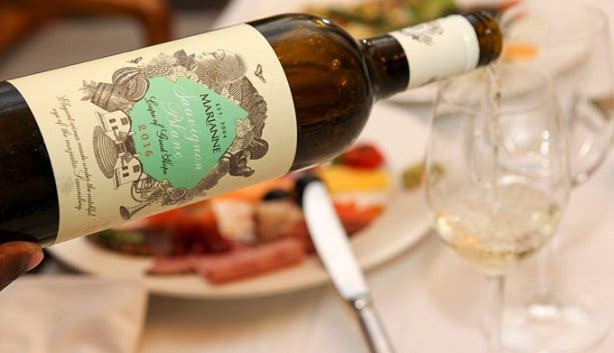 This intimate evening boasts a hearty, tasty meal which begins with delicious starters and pairs each course with Marianne Estate’s classic wines for the perfect balance. All this, topped with sweet Jazz melodies makes this the perfect way to celebrate Christmas in July! Jazz music will play from 7:30pm until 9:30pm and entrance is free. This dinner and Jazz duo is simply irresistible! Indulge with style and elegance at Benguela on Main’s Christmas in July celebration. 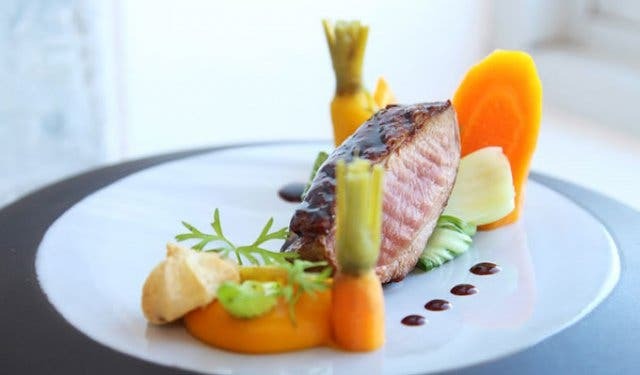 On Saturday, 22 July 2017, the flawless fine dining restaurant, Benguela on Main, is bringing you culinary artistry at the hands of Executive Chef Jean Delport. The decadent five course meal is to be paired with one of Benguela’s world-class wines and guests will be treated to little Christmas surprises throughout the evening. This one-night-only dining experience is not to be missed! 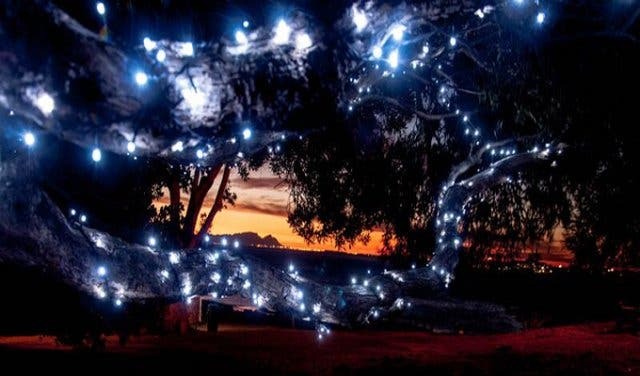 The cost for Christmas in July at Benguela on Main is R600p/p. Bookings are essential. Contact +27 (0) 87 357 0637 to make a reservation. This exquisite meal at Benguela on Main is not to be missed! Please note: This list is still a work in progress, so subscribe to our newsletter for updates and stay tuned to learn more about how to best celebrate Christmas in July! You can also check out our Annual Events to get planning for the coming months.